​Your health is important for us. 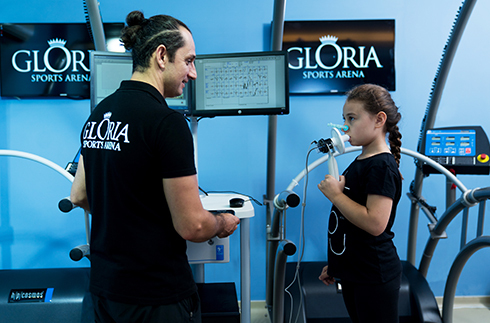 Support your active life with our medical services; we offer examinations, diagnosis, treatment and evaluation. 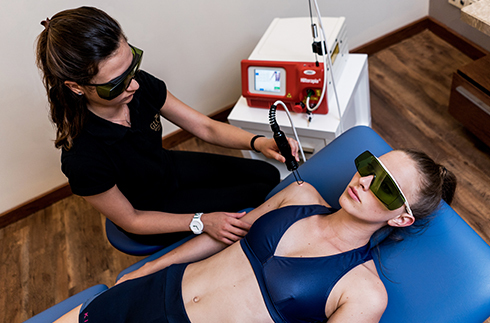 Shockwave is an acoustic wave, which carries high energy to painful spots and myoskeletal tissues with subacute, subchronic and chronic conditions. The energy promotes regeneration and reparative processes of the bones, tendons and other soft tissues. 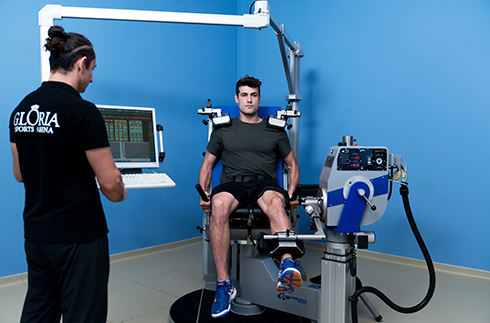 ​Athletic performance is only possible-if the organism receives the appropriate energy. Amateur and professional athletes are supported by developing individual diet plans-based on health and physical activity goals. 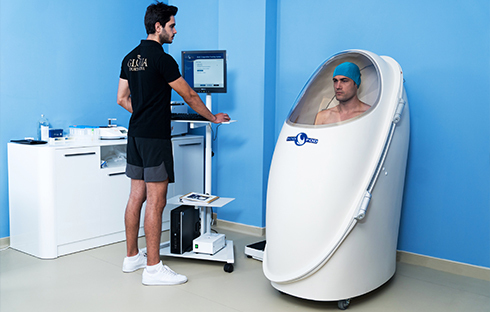 ​The physical examination for musculoskeletal problems and general health screening by using various diagnostic tools including color doppler ultrasonography. ​Sports Dry needling is a technique to treat myofascial pain and muscle trigger points. It is one of the most effective hands-on tools for releasing chronic tension and restoring healthy, pain free mobility. 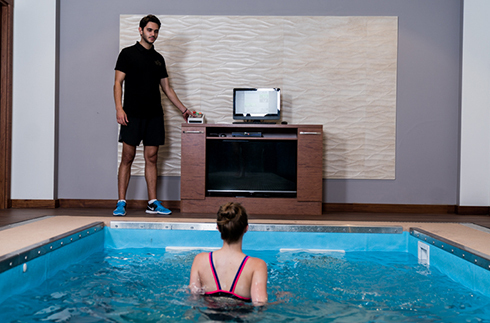 ​Color Doppler sonography is used for evaluation of the various structures of the musculoskeletal system. 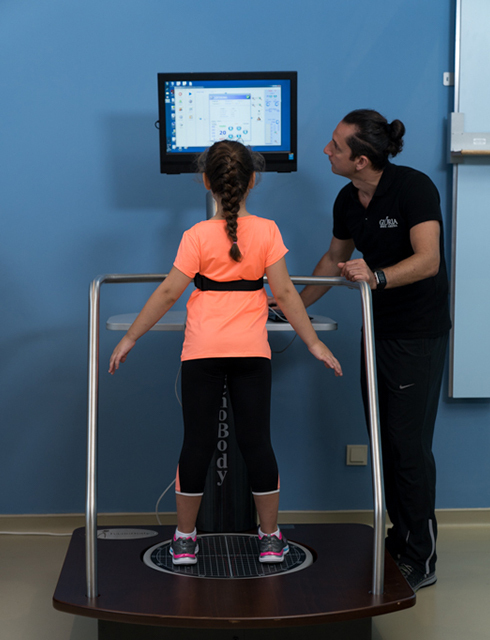 It can be used as an effective tool to monitor healing processes after injuries. 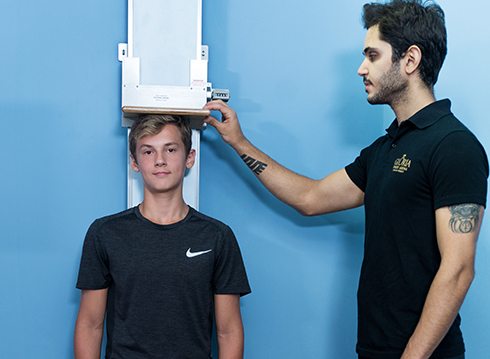 Branch-specific anthropometric characteristics of the athletes -body mass, height, lengths, skinfolds, and circumferences - are measured and documented with precision. 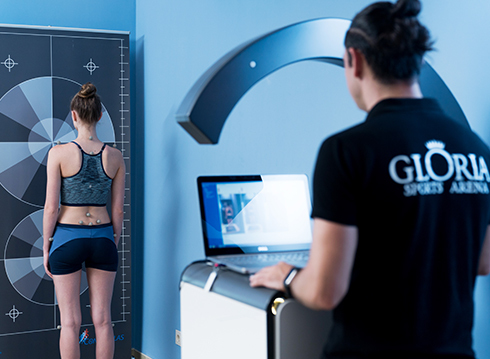 Using 3 dimensional recording system and reflective markers placed on anatomical landmarks of the body, posture disorders, asymmetries, joint angles and spine alignment are detected precisely. 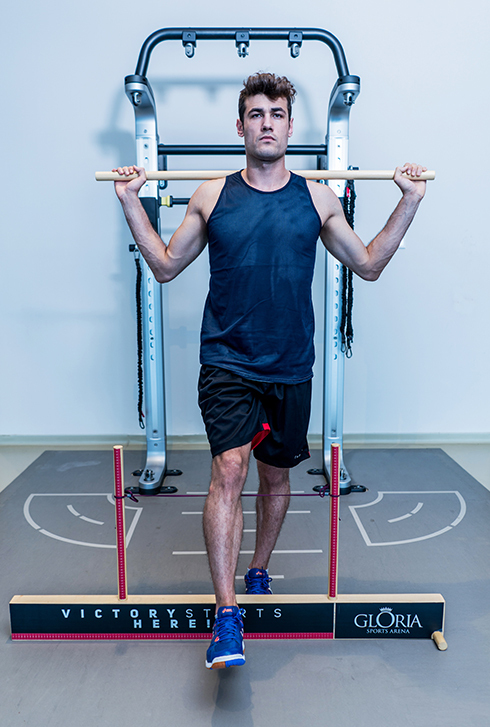 Improper posture can lead to serious injuries because of over activity of certain muscles. With this 10-minute measurement, sources of existing problems may be figured out. Additionally, the conditions that are not apparent yet but may create problems in the future can also be detected.